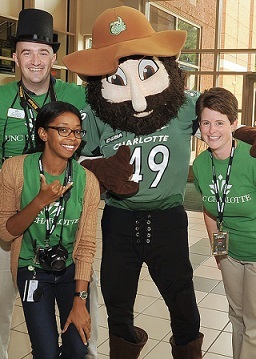 Congratulations on your appointment at UNC Charlotte! Please reference the information below to learn more about the benefits orientation sessions and available resources, to help you make important benefit decisions that impact you and your family members. We look forward to assisting you with your benefits.